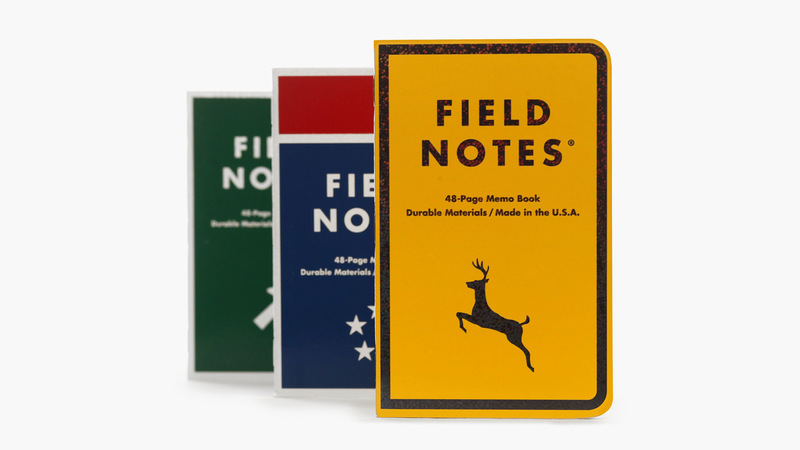 The outdoorsman’s favorite rugged notebook, with covers inspired by standard government road signs. Now that GPS and navigation apps have replaced traditional paper roadmaps, staying safe and on course during that extended road trip has never been easier. But in many ways, it’s tough to beat the old-fashioned paper and ink when it comes to both plotting and memorializing your time out in the wild. 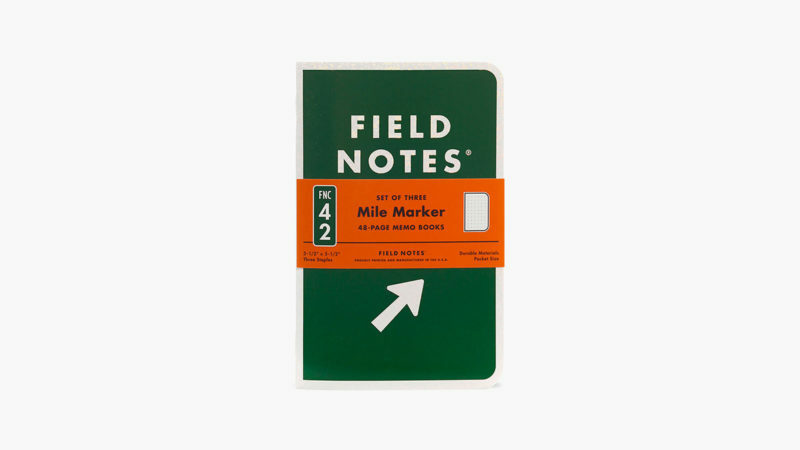 Offering timeless design and functionality, this limited-edition notebook comes in three different covers, each inspired by different figures from standard government road signs. 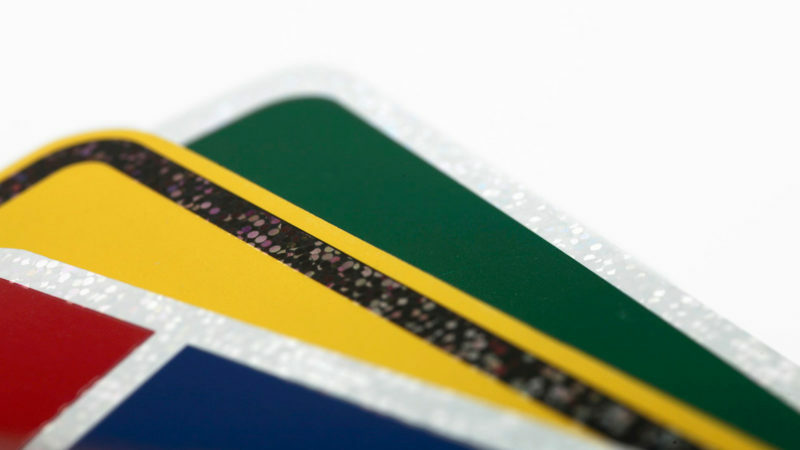 They even employ Pantone Toyo ink and holographic Crown Mile Marker Foil as specified in the official DOT Manual on Uniform Traffic Control Devices. This means that your Mile Marker will shine just as brightly as roadside mile-markers when reflecting light. The Hamilton Intra-Matic Auto Chrono from 1968 returns in a navy blue panda dial. This eye-catching gold-tone Bellytanker is neither gold nor gold-plated. It’s bronze that won’t oxidize and patina. The adored Autodromo Group B Series 2 gets a limited edition, collaborating with watch magazine Worn & Wound. The other Max Bill watch that celebrates 100 years of Bauhaus, this time in luxurious white gold. Made in collaboration with Centro Stile Ferrari, this transparent sapphire-dial watch exudes power and performance. A full-blown 300-meter dive watch with pilot watch aesthetics.